Be Like Mickey D’s…You Deserve a Break Today! If any of you readers are old enough to remember McDonald’s slogan from the early 1980’s, then you know to what I am referring. For those of you who tend to take responsibility for EVERYTHING, remember, you can only do what you can do. Try not to take things to heart too much, or you may get buried beneath the weight of the troubles of those around you. Keep on working hard, keep on trying to be positive, do the best you can. You can only control your “micro” world; the “macro” is beyond your ability to impact in a definitive way. Try to do something nice for yourself, something fun, something out-of-the-ordinary, something you can look forward to. Keep taking your own temperature, and know if you are reaching the melting point. Step back, take a deep breath, re-evaluate. You are not alone, and things will improve. Just keep doing the small things right, and the larger things will fall into place for you. You can also … connect with me on LinkedIn, friend me on Facebook, or let’s Tweet! 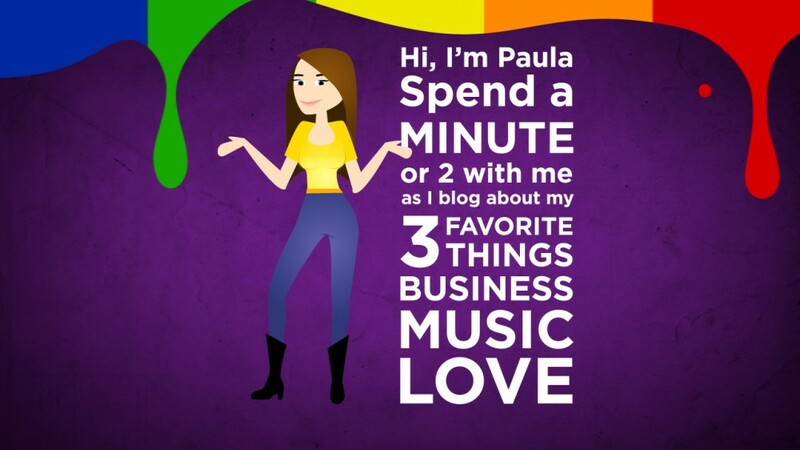 This entry was posted in Business, Love and tagged cheerful, possitive, relax, take a break, take action by Paula Fargo. Bookmark the permalink.